Universities and colleges are scrambling to help thousands of international students following Saudi Arabia's decision to pull those on Saudi-funded scholarships from Canadian schools. There were 8,310 Saudi students enrolled in Canadian post-secondary schools from January to May 2018, according to Immigration, Refugees and Citizenship Canada's website. From highest to lowest: 4,500 were enrolled in Ontario schools, 1,645 in British Columbia, 835 in Nova Scotia, 435 in Quebec, 395 in Saskatchewan, 245 in Alberta, 90 in New Brunswick, 70 in Manitoba, 60 in P.E.I. and 35 in Newfoundland. 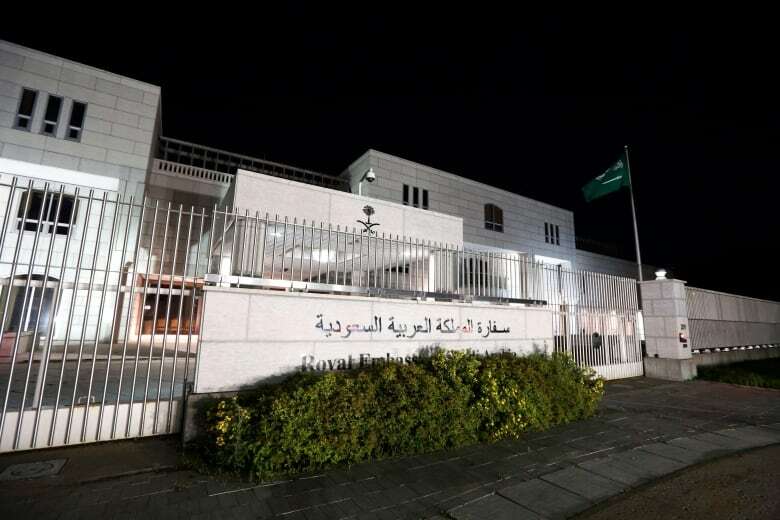 Because of Riyadh's diplomatic spat with Ottawa, their future here is suddenly unclear, though it appears they are all expected to leave. 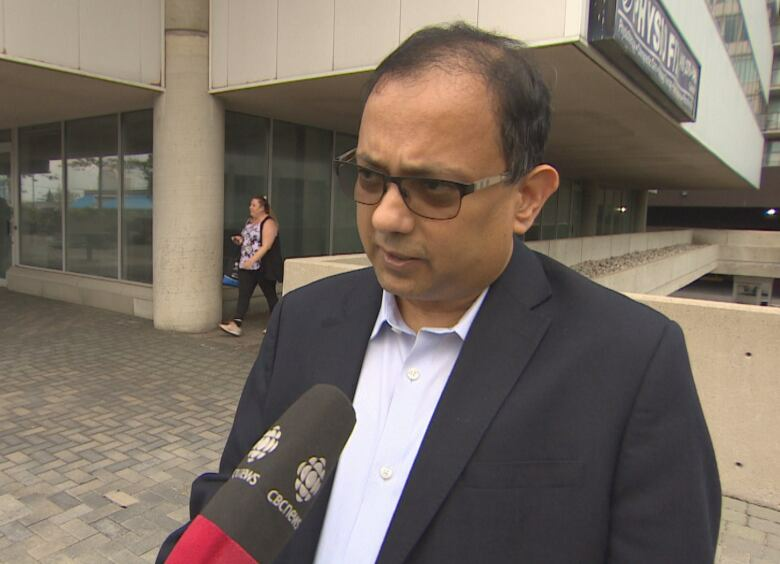 "They're disappointed, they're confused," Basudeb Mukherjee, CEO of the small IT college Techno Canada Centre of Excellence, in Toronto. His school has 10 students from Saudi Arabia on a six-week summer course, who are supposed to finish by Aug. 16. Their instructors are hurrying to see how much of the course they can finish before they go, and how much they can finish online if they are forced to leave early. "You've got to understand they're so young. Probably they've left home for the first time and they're here and they see this going on TV … they know what's going on and they're kind of scared," he told CBC News. He said since the students are government-sponsored, it's likely they're required to fly through Saudia Arabia's airline, whose flights to and from Canada are expected to be suspended next week. CBC Toronto reached out to many Saudi students for comment, but was turned down. The Saudi Students' Association of Canada has urged students not to speak with the media, "until the official directives are issued." 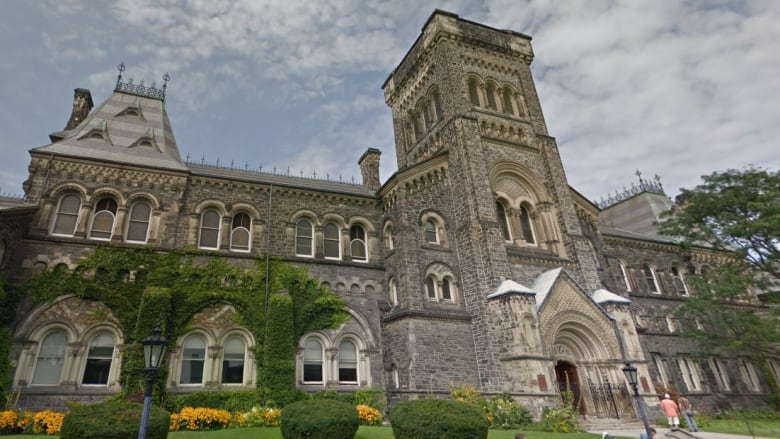 In southern Ontario, the University of Toronto says there are 77 undergraduate and graduate Saudi students currently enrolled, as well as 216 medical residents who are being trained in hospitals affiliated with the school under a long-standing program. Additionally, there are 115 Saudi students at York University, and 27 at Centennial College. "Our immediate focus will be on supporting our students. We will be reaching out to them over the next few days," said Janice Wells, spokesperson for York University. Also in Toronto, Ryerson University has 79 students with Saudi Arabian citizenship, including 62 who are currently on scholarships. "While we await further information, our immediate focus is helping students who are affected to understand the potential impacts," the university said in an email statement. "We recognize that this is a challenging and uncertain time for many of our students." McMaster University and Mohawk and Niagara Colleges have approximately 250 Saudi students between them, according to the schools' officials, with the bulk of those attending McMaster in Hamilton. There are 246 Saudi students attending the University of Ottawa according to the school's staff, the majority of whom are enrolled in medicine, science or engineering programs. Elsewhere, more than 150 Saudi students at the University of Regina in Saskatchewan are being told they have a month to leave the country. "I have been doing this job for almost 20 years, I have worked in several schools in Canada, this is the first time I've seen something of this nature," Livia Castellanos, the school's chief international officer, told CBC Radio's The Morning Edition. McGill University in Montreal says there were 327 students from Saudi Arabia enrolled during the 2017-18 academic year. While students scramble to work out their academic futures, the schools must also deal with the financial fallout. "There is a financial loss in the recall of Saudi students to Ontario's universities of tens of millions of dollars," said Wendy McCann, spokesperson for the Council of Ontario Universities. "And there is also a loss to students, who benefit from studying here, as well as to Ontario's economic future." McCann said in 2016 alone, international students enrolled at Ontario universities generated more than $3 billion in spending.